Our water-powered metering pumps are perfect for coolant, parts washing, vibratory finishing, and other metal processing applications. 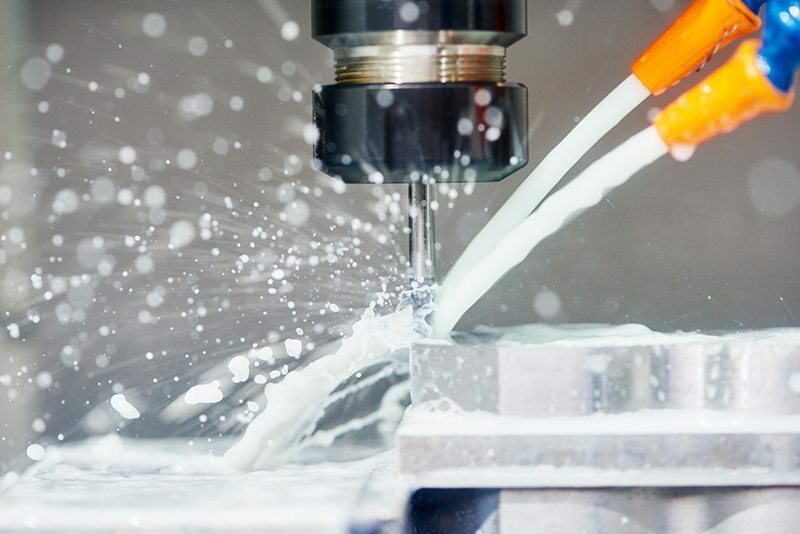 Cut costs with efficient fluid metering. 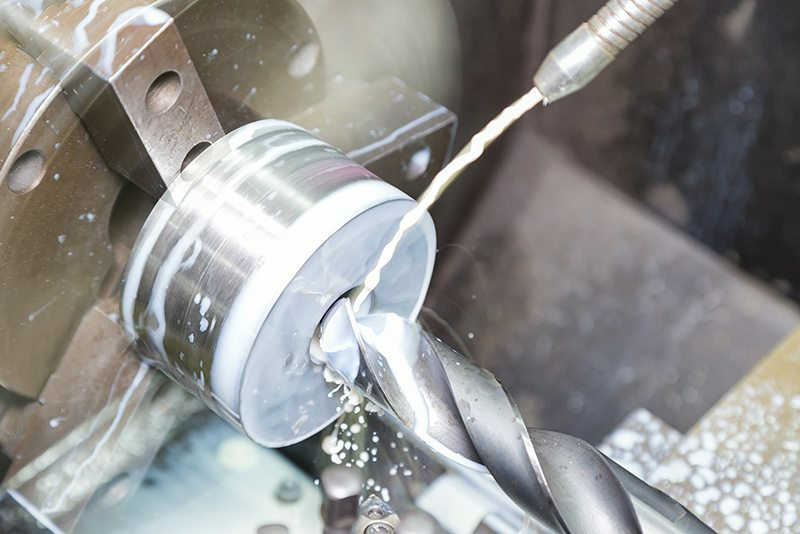 Metal shops all over the world are discovering the benefits of using Dosatron to dispense their metalworking fluids. Dosatron’s volumetric proportioning principle allows you to closely control the amount of fluid being used so that none is wasted. Dosatron metering pumps are also water-powered and use no electricity to operate, which cuts down on energy costs and helps in sustainable development initiatives. Click here to view photos of Dosatron metering pumps working in the field. Aside from helping companies save on chemical and energy costs, Dosatron is also one of the easiest metering pumps to maintain on the market today. In fact, Dosatron is so efficient that some companies have been able to save up to $100,000 a year by switching to our fluid management system. In addition to our large line of easy-to-install individual injectors, we also offer secure, pre-plumbed custom cabinet and panel systems to simplify installation and maintenance. Get a handle on your shop’s chemical management and start saving on chemical, energy and maintenance costs. Contact us today! What do Dosatron metering pumps Accurately inject?
. . . allows for flow rates up to 3 GPM and a dilution range of 1:128 to 1:18.
. . . allows for flow rates up to 3 GPM and a dilution range of 1:667 to 1:80.